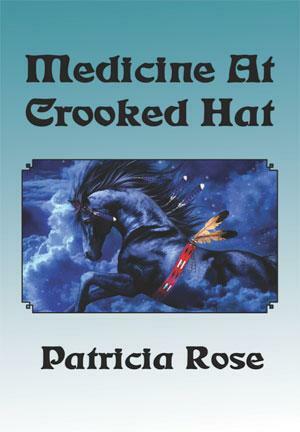 Medicine At Crooked Hat is the second novel in the American Sojourner series by Patricia Rose (after A Pocket Full of Glory.) The story continues of Chastine Beaumont's family. Her great-granddaughter leaves Pennsylvania and her family to venture West during the Gold Rush years and Manifest Destiny. She is soon to discover her inner strength as a pioneer into unsettled territories.